Kirill Klip. : Tesla Energy rEVolution And FinTech: How Blockchain Will Transform The Mining And Metals Industry. Power of Blue Sky Discoveries + Green Technology. Private Diary: Chronicles of the Energy rEVolution. Tesla Energy rEVolution And FinTech: How Blockchain Will Transform The Mining And Metals Industry. We are discussing here the Tesla Energy rEVolution and the importance of mining and security of supply chains in order to make this transition to the Post Carbon Economy happen. Access to the advanced materials and Green Energy Metals are at the very base of the new distributed energy generation systems with smart grids which will power our future. The dramatic decrease in cost for Solar and Wind power generation is making it possible. Cheaper lithium batteries change everything. Now we can produce energy, store it and consume when we need it. Unbelievable performance of Tesla's electric cars clearly demonstrates the success in advancing of this technology. Despite all incredible progress with the technology, which we are all enjoying at this moment, the very base of this leap into the future is still hardly revolutionized. 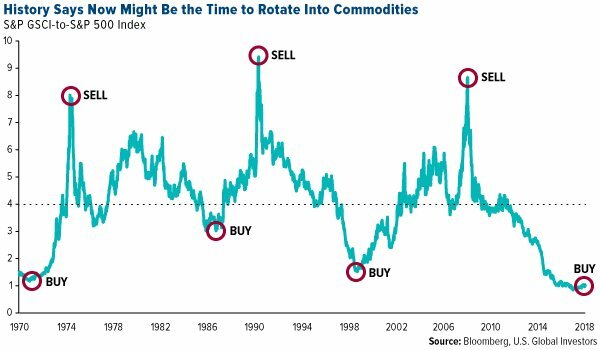 Metals which are making all our gadgets tick are still at the mercy of the old multi-year long mining cycle. Extraction technology has improved, exploration is using more and more advanced methods, but still, you can hardly find really tectonic shifts which can break the cycle which is taking too long for the appetite of the modern investors. Maybe urban mining will become that thing when your exploration can be literally on the streets and the best extraction technology will define the success. 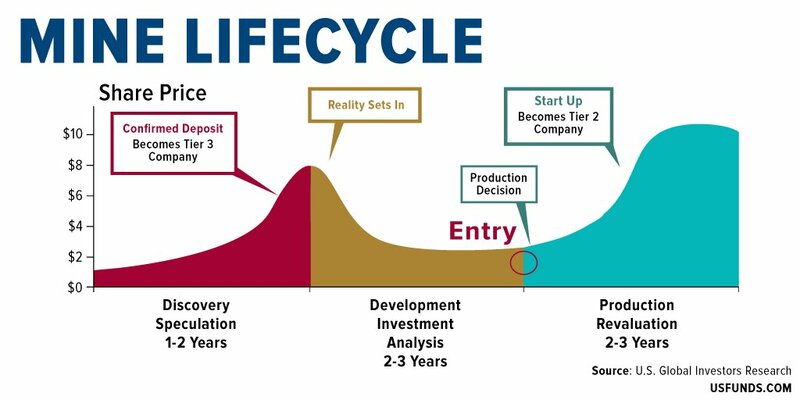 The other integral parts of the mining cycle: exploration and development of the new mining projects are literally in the free fall meaning that we are witnessing the very significant decrease in the amount of capital available for this activity and an even larger decrease in the number of the new projects being developed into the production stage. 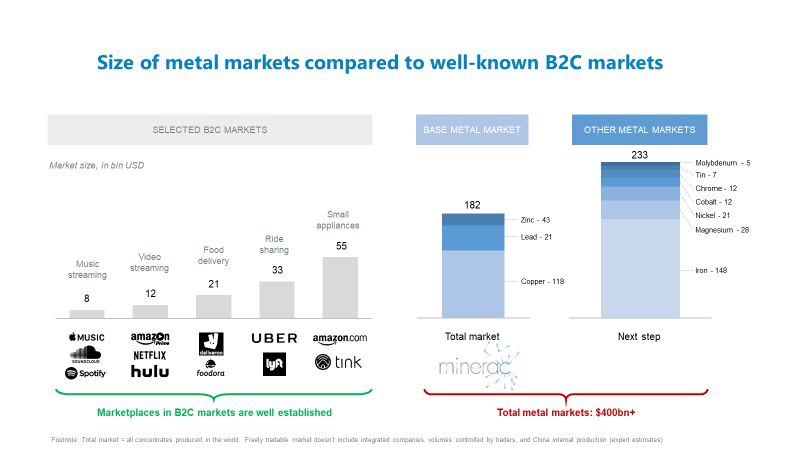 Junior miners have been thriving for decades in this very important part of the mining cycle, but now financing flow available for this activity has dried up. 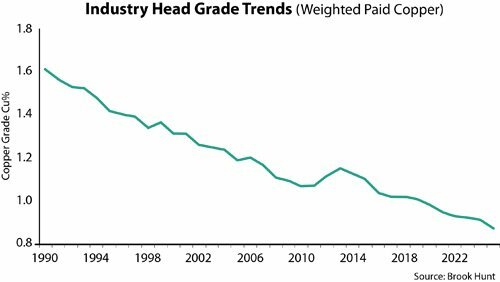 Years of low commodities' prices, fear, uncertainty and doubt have pushed investors away from the junior mining sector. The demographic situation is not helping as well, Gold Bugs are facing extinction and millennials are chasing crypto bubbles. There will be EToys and AtHomes of the crypto haze with found and lost fortunes along the way: there are more than 800 cryptocurrencies which are dead already. 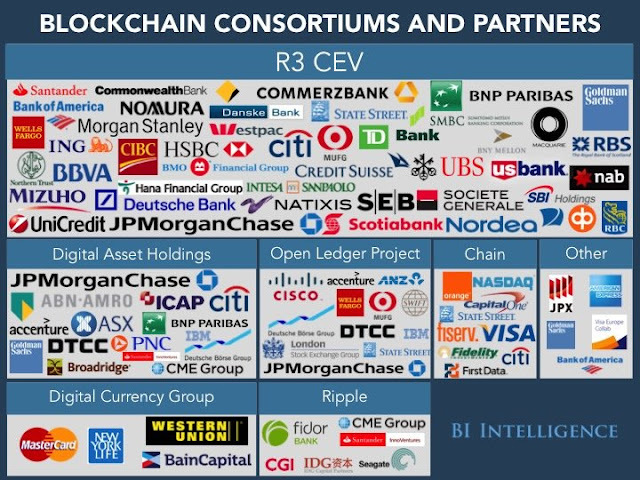 But if the Internet Revolution can provide us with any guidance the core technologies like Blockchain will stay. This sector has attracted and developed already a very significant pool of capital chasing the dreams. All this situation can provide one of the best "Time Arbitrage" opportunities, as Mark Yusko - Morgan Creek Capital CEO - likes to talk about some of the investment ideas on his feed. Recent bloodbath in commodities was the result of the hotheads making even hotter headlines. Trade Wars come and go and unless there will be a total collapse of the financial system, critical commodities like copper will enjoy much higher prices. Actually, we can have now one of the best entry points in our sector now. Price shocks are imminent and will be followed by the much higher prices for the Green Energy Metals. 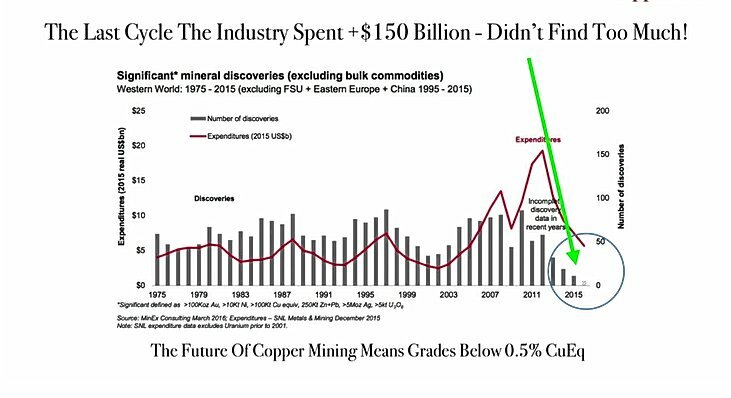 We have too mega trends colliding: The Switch to Clean Energy which will demand more and more energy metals like copper and production deficit which will be increasing every year with diminishing reserves and going down head grade. Resource nationalism will only exaggerate this looming supply deficit. Our ability to cross this "digital divide" and connect capital chasing crypto bubbles with solid values provided by mining industry can determine the geopolitical future for many sectors of the evolving technologies like Solar, Wind, Energy Storage and Electric Cars. The alternative will be the Oligopolies controlling the supply of the critical commodities created by States and Sovereign funds backed by those states. John Davies and I have started this conversation, which I would like to share with you today. The article below by Max Weiland provides some general ideas for integrating blockchain technology into the mining industry. 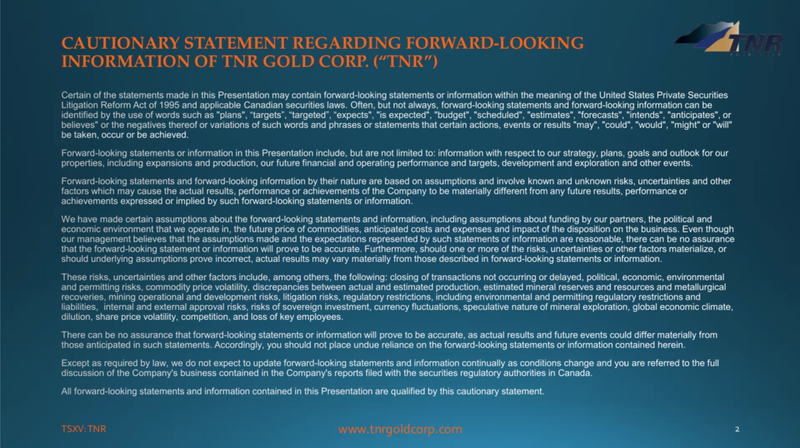 I am personally very excited to explore these new opportunities which we can bring to our GEM Royalty TNR Gold. We would like to go further and find the way to engineer products which will be connecting capital allocated for FinTech sector and solid values provided by our potential Royalty cash flow streams in the future. This will be the ultimate "Time Arbitrage". We are open to all new ideas and partnerships. Please step in and share your ideas - you know where to find us. Tesla Energy rEVolution Chronicles: John Davies - "Said Simply, In The Long Game Copper Is Gold." 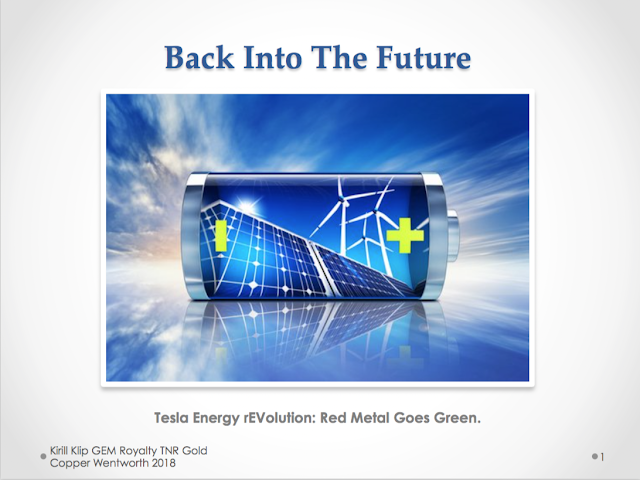 "In the long game, ‘copper is gold’ as the demand for the base metal will suffer significant supply deficit due the demands of the ‘EV revolution’, related battery storage sector, the continued growth of ‘green energy’ and global infrastructure demands. This deficit is due in part to the lack of high quality copper readily available and the simple realisation there has not been sufficient investment in new projects in recent years. 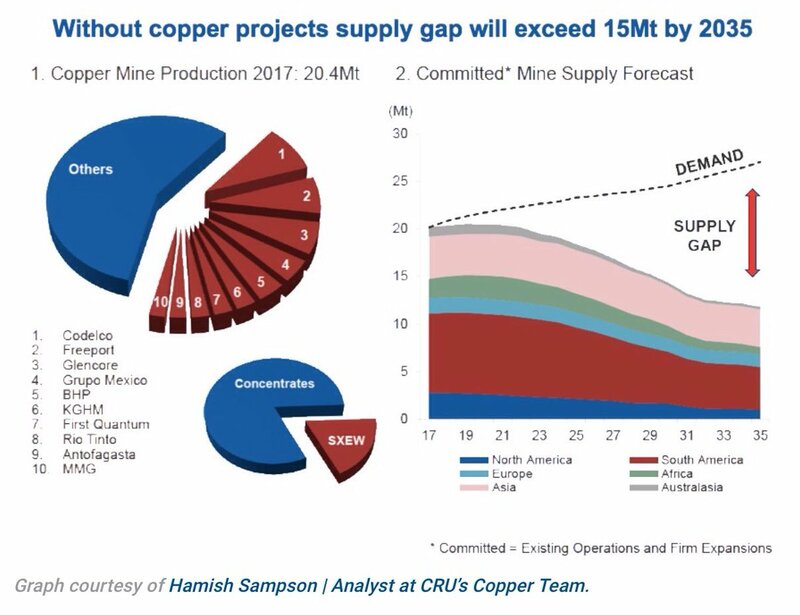 The present price retracement of copper, as well as the entire base metal sector, only exacerbates the concern, as the development of more speculative and or early projects will be jeopardised and thus create further fundamental strength going forward. Said simply, in the long game copper is gold." Please read legal disclaimer. There is no investment advice on this blog. Always consult a qualified financial adviser before any investment decisions. DYOR. "The mining and metals industry is a critical component of the global economy. However, many operational and commercial practices remain inefficient and antiquated, leading to critical data omissions, security vulnerabilities and even corruption. Blockchain technology has the potential to fundamentally change the way the mining industry and connected supply chains operate. Blockchain is an immutable and cryptographically secure archive of records stored on a distributed ledger, which uses smart contracts built on the Ethereum platform. The technology facilitates stakeholders connected on a chain to securely exchange critical trade documents, such as bills of lading and letters of credit, via the use of smart contracts. The benefits of blockchain technology link perfectly to the commercial and operational aspects of mining, metals and other industries in the broader value chain such as shipping. To say that trade in minerals and metals is a paper-heavy process is an understatement. In shipping, for example, cargo is still for the most part only redeemable against a paper bill of lading. To make matters even more cumbersome, in shipping, whether in bulk or by container, there are multiple intermediaries forwarding information and documents via email and fax. Yes, fax. In some instances, cargo is held up at port because the physical paperwork needed to redeem it has not yet arrived. Similar examples can be found across the wider mining and metals value chain, from the letters of credit required for trade finance to the surveying certificates issued by laboratories certifying the grade of a commodity such as copper. The synchronised nature of blockchain will allow ecosystem participants to be notified of trade developments at the same time. This will result in swifter consensus on additional trade terms, such as a shipment schedule, between parties. In addition, the exact nature of information logged on the blockchain, combined with synchronicity, should reduce the number of disputes and make their resolution more straightforward. 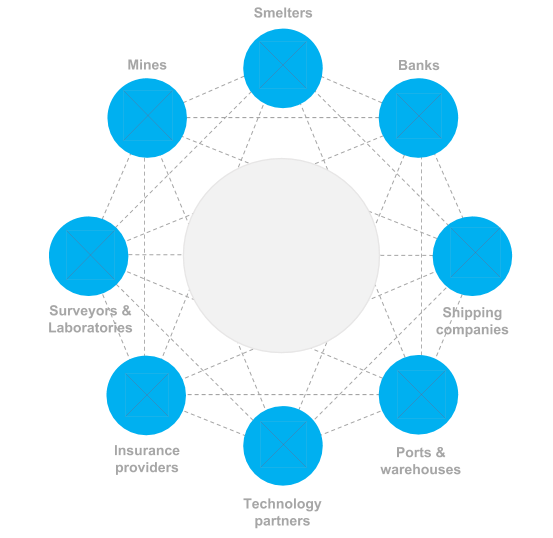 Blockchain solutions are applicable to all stakeholders connected to the broader value chain, from financial institutions and ship operators to surveying laboratories, warehouses and many others. It is hoped this will drive innovation and compliance beyond mining and smelting and into connected industries that might otherwise have lacked the resources to develop technology to address these needs. Mining and metals companies, despite significant improvements in the areas of sustainability and compliance, must continue to innovate and remain up-to-date. A recent report by CNN suggested that child labour was still a prominent issue in relation to the mining of cobalt, for example. Socially responsible, tech-empowered consumers are already scrutinizing the circumstances connected to minerals and metals, such as cobalt, found in their cars and smartphones. The influence these stakeholders currently have on the opinions of their peers through social networks is already evident, and the prominence of this tendency is likely to increase. An additional dimension and benefit of blockchain can be leveraged to develop applications that address compliance, transparency and accountability. Because the ledger in projects such as the new blockchain consortium Minerac (short for “Mineral Chain”), which I lead, will be shared, all parties involved in a transaction can be confident the data is up-to-date. This will reduce errors and create greater overall transparency, eliminating the potential for malevolent actors to take advantage of loose record keeping. Blockchain can also be used to develop comprehensive end-to-end tracking of ores and minerals. The process would require sealed bags or containers of concentrates and ore to be stamped with a unique identifying ID that will subsequently be logged on the blockchain. The ID will contain information on the quality and quantity of each parcel of ore or concentrate, as well as being continually updated with an ongoing timeline tracking and logging movements. The initial applications of this are twofold; first, it will provide clients with peace of mind when transporting high-value minerals, and second; it will help confirm that the minerals being purchased are from compliant and conflict-free regions. However, the risk that concentrates and ores could be mixed with materials of undetermined origin prior to being sealed in a bag and assigned an ID remains a possibility. The future of both blockchain and the digital economy is still undetermined; however, the technology is evolving quickly and so far it is clear that there are compelling use cases for the mining, metals and connected value chains. Early adoption and experimentation will at the very least better prepare organisations for what is set to be a fundamental part of business technology going forward, but could also establish pioneering new frameworks for conducting and managing sustainable, international trade flows." Please always read legal disclaimer. 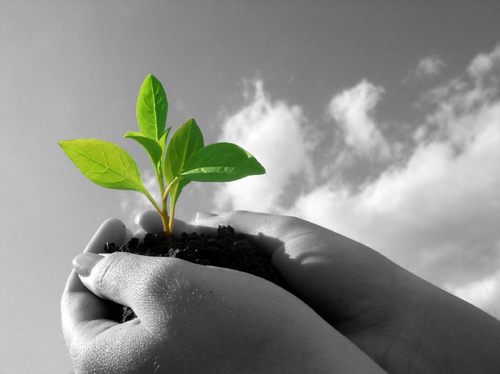 There is NO investment advice on any Kirill Klip feeds and blog. Always consult a qualified financial adviser before any investment decisions. Do Your Own Research. Building The Green Energy Metals Royalty Company: TNR Gold Secures 3-Year Extension Of Long-Term Investment Loan. 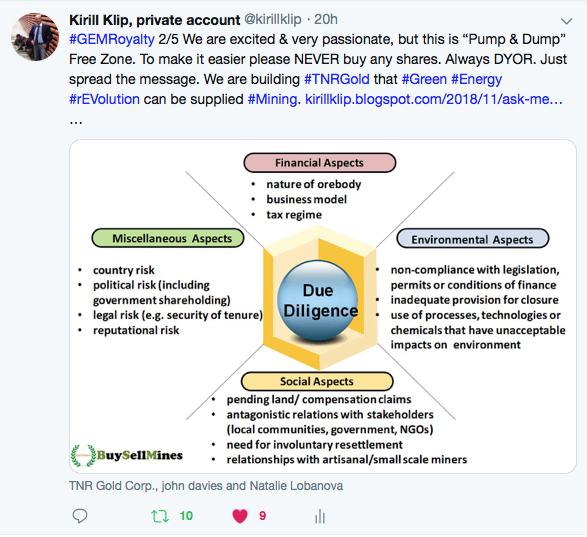 Building The Green Energy Metals Royalty Company: TNR Gold Announces Strategic Initiatives - Convertible Royalty Debentures And Exploring Blockchain Technology In Order To Create Access To Capital Allocated For Crypto Assets. TNR Gold Reports On Mariana Lithium Royalty Holding - Ganfeng Lithium JV In Argentina Announced PEA Results. The Code: How To Survive In Junior Mining And Build The Green Energy Metals Royalty Company. 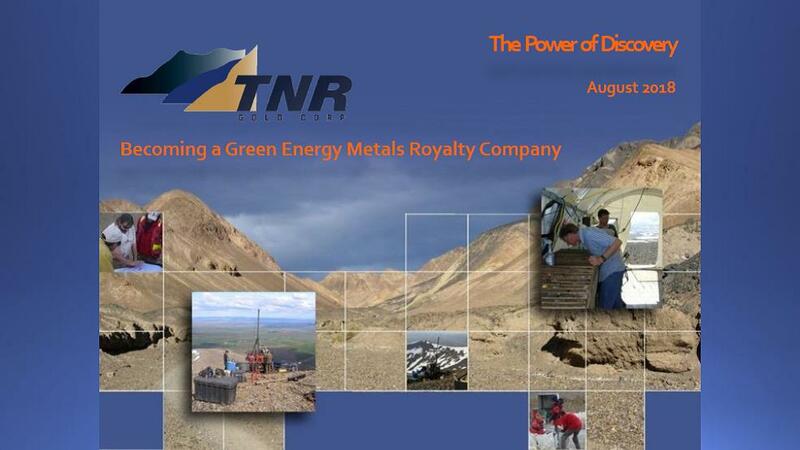 InvestorIntel: TNR Gold Fine Tuning Royalty Model For Green Energy Metals. Tesla Energy rEVolution Chronicles: Lithium Wars And Hostile M&A - Hunting Season Is On. Welcome To My Private Diary: Chronicles of Energy rEVolution And Lithium Universe! Kirill Klip. 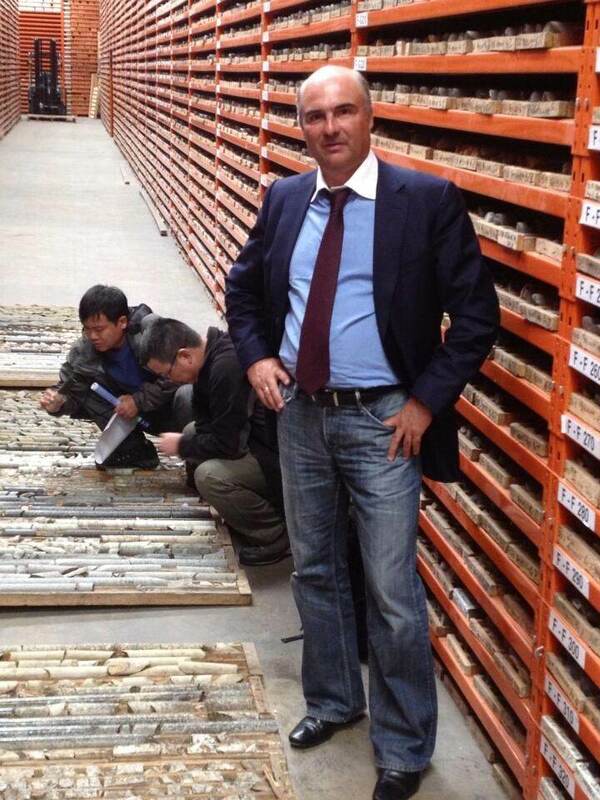 Founder of International Lithium Corp. BREAKING Lithium M&A With Arm=Twisting: Proud. Made In the USSR - Model 1969. Founded International Lithium In 2009 With TNR Gold. 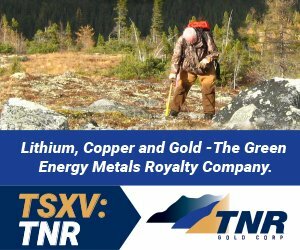 Building The Green Energy Metals Royalty Company: Kirill Klip On TNR Gold’s Copper And Lithium Royalties And Gold Project In Alaska. 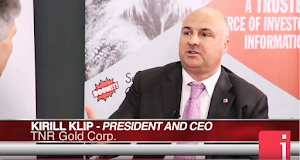 TNR Gold CEO On Building A Green Energy Metals Royalty Company. The Green Energy Metals Royalty Co.: I Fell Into This Business Model When Bought Shares In Gold Mining Royalty Company Royal Gold For About $5 Each. 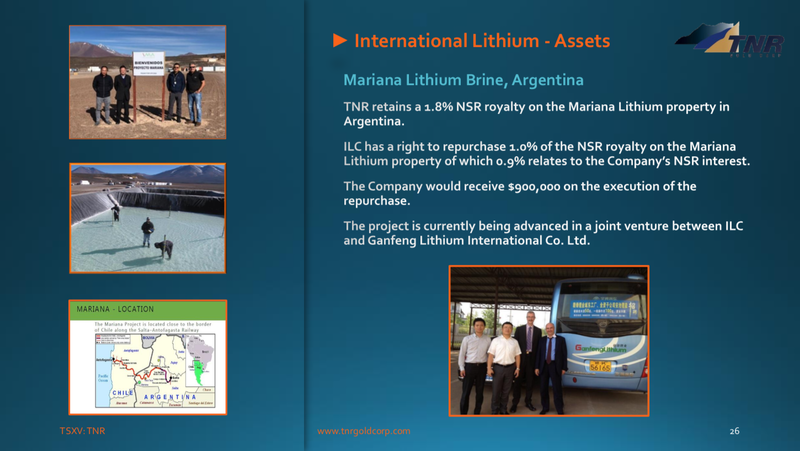 Building The Green Energy Metals Royalty Company: TNR Gold Reports On Mariana Lithium Royalty Holding - Ganfeng Lithium JV In Argentina Announced PEA Results. 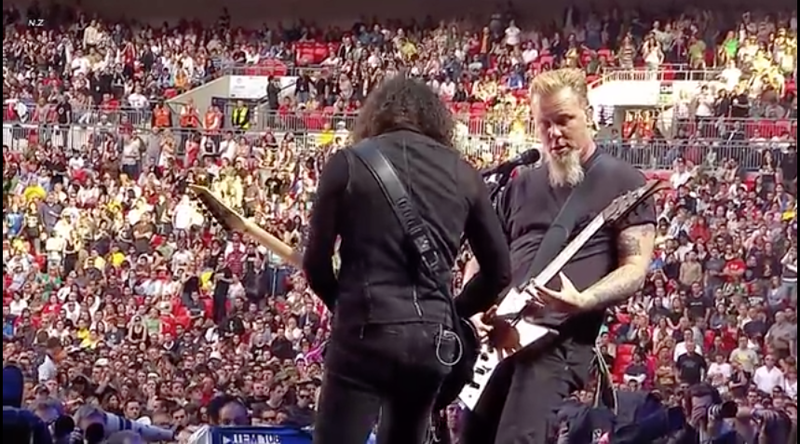 Live Earth "The Concert for a Climate in Crisis"
Join our "Ban Diesel UK" Campaign! 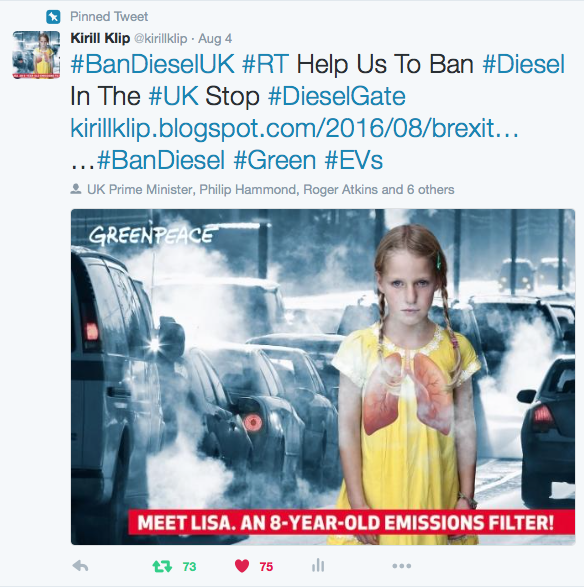 Join our #BanDieselUK campaign RT and share! Spread the message, please. "There is magic, but you have to be magician to make the magic happen." Sidney Sheldon. This Blog Is For Education Only. Chronicles Of The Energy rEVolution. WHO: DieselGate Is A Cancer Problem - Auto Industry Calls "Not To Jeopardise Diesel As One Of Its Key Pillars." Please note: This blog is intended for the use of the individuals who can read and may contain information that is confidential, privileged or unsuitable for overly sensitive persons with low self-esteem, no sense of humor or irrational beliefs. No animals were harmed in the writing of this blog, although the cat next door is living on borrowed time, let me tell you. Those of you with an overwhelming fear of the unknown will be gratified to learn that there is no hidden message revealed by reading this warning backwards, so just ignore that Alert Notice from Microsoft - this is not a conspiracy. 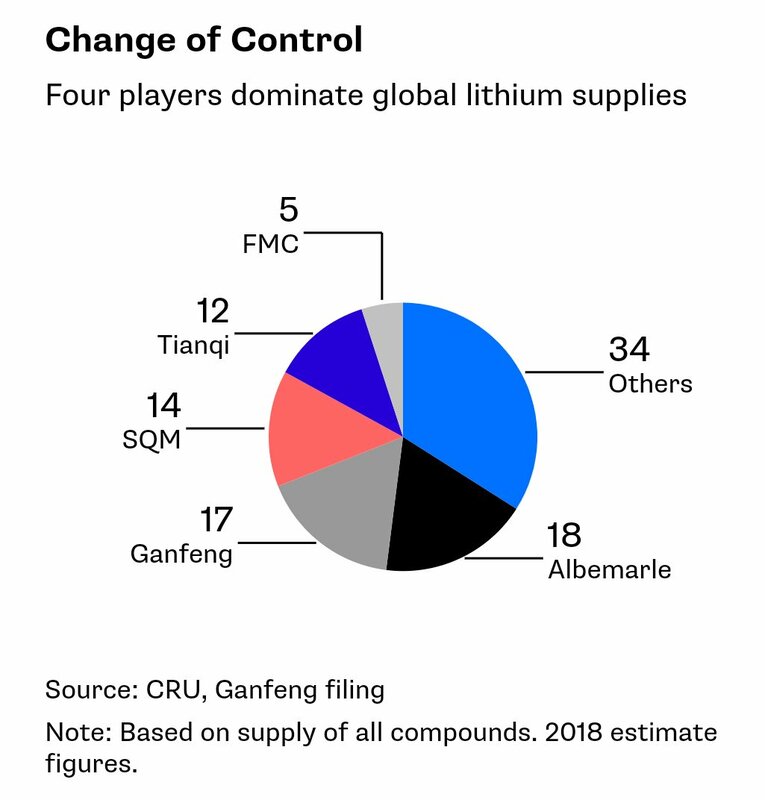 Race For Renewable Energy Technologies Charges Lithium Market. Chinese Lithium Leader Secures Supply Sources. International Lithium Corp. - A Green-Energy Metals Company. We Can Change It With Electric Cars And Solar: 4,000 People In China Die Every Day From Air Pollution. Welcome The First Trillion Market Cap Company: Documents Confirm Apple Is Building Electric iCar! 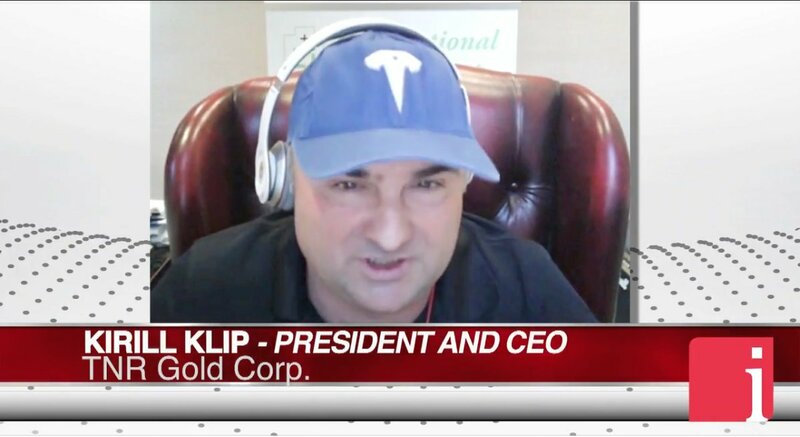 Kirill Klip: The Green Energy Metals Royalty Co. Copper Presentation - TNR Gold Corp. April 2018. Lithium Technology Powers Your iPhone, Tesla's Cars And NASA's Mars Rovers. Joe Lowry: The Top Five Lithium Market Myths. All content and opinions expressed on this blog are for informational purposes only and reflect the personal opinions of its author. They do not represent an official position of any companies the author is involved with now, has been involved in the past or will be involved in the future. The owner of this blog makes no representations as to the accuracy or completeness of any information on this site or found by following any link on this site. Information in new blog entries may supersede information in old entries such that content found on the site may not be complete or accurate. This site does not constitute investment, legal, tax or other advice, nor is anything on this site a recommendation or solicitation to invest in any security or other instrument, nor is this site intended to be relied upon when making investment or other decisions. The author does not own any content in third parties' articles, news releases, videos or on the links embedded on this blog; any opinions or information provided therein are subject to the disclosure, disclaimers and terms provided by those third parties and are NOT verified, approved or endorsed by the author of this blog in any way. The author is not responsible for the content of any comments that may be made on the site by third parties and will moderate all comments as he is able to do so. There is No intent of any copyright infringement in any way from the author of this blog. I am relying on the Creative Commons in my work and in case any owners of any content provided on this blog would like me NOT to use it, please indicate so in comments immediately. No Liability: No representation, warranty or undertaking, express or implied, is made by this blog, its author or any other person as to the reliability, accuracy or completeness of this site. In no event will the author or any company with which he is associated, or any of such company’s partners, directors, officers or employees be liable to any person for any direct, indirect, special or consequential losses or damages of any kind arising out of any use of this site or in reliance on it from time to time, including without limitation, any loss of profit, business interruption, loss of programs or data on your equipment or otherwise.